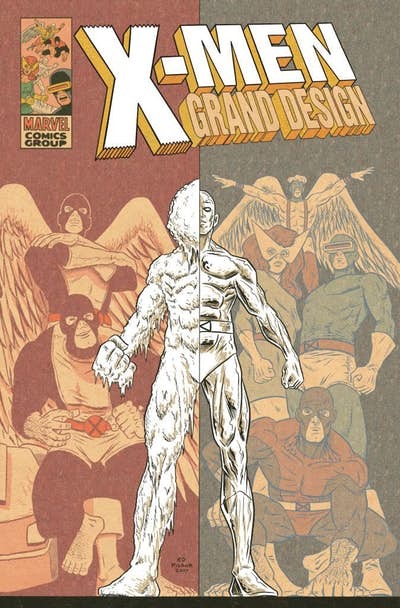 SDCC updates folks, there will be a six issue X-Men book detailing the long history of the merry mutant with Ed Piskor working on the script called X-Men Grand Design. The Hip-Hop Family Tree creator will be stitching the story from decades worth of stories starting from the Original 5 team of Cyclops, Jean Grey, Beast, Iceman and Angel all towards the current roster and beyond. And speaking of the Original 5, the covers will feature several characters in different costumes through the years. 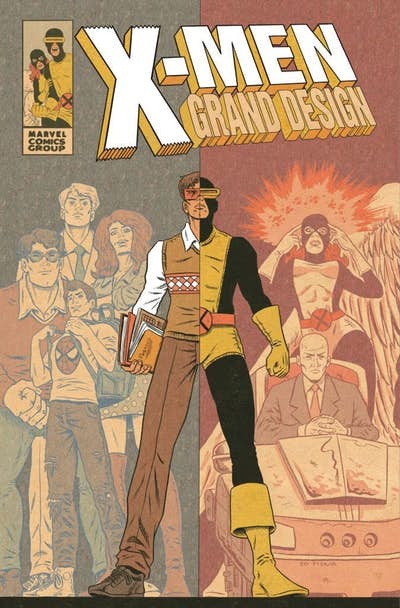 During today’s Next Big Thing Panel at Comic-Con International San Diego, Marvel Entertainment announced that this fall, it would be debuting X-MEN GRAND DESIGN by acclaimed artist Ed Piskor (Hip-Hop Family Tree). A true inclusive book for all X-Men fans, X-MEN GRAND DESIGN stitches together the stories of the important years of the X-Men. Bridging the history of everyone’s favorite mutants with the present day, it’s a title that truly sums up Marvel Legacy and its importance to the Marvel Universe. Filled with Easter Eggs from years past for die-hard X-fans and nods to the present day X-Men stories, X-MEN GRAND DESIGN is a celebration of the X-Men – past, present, and future. Coming this fall! Here’s the rest of the X-Men Grand Design covers.